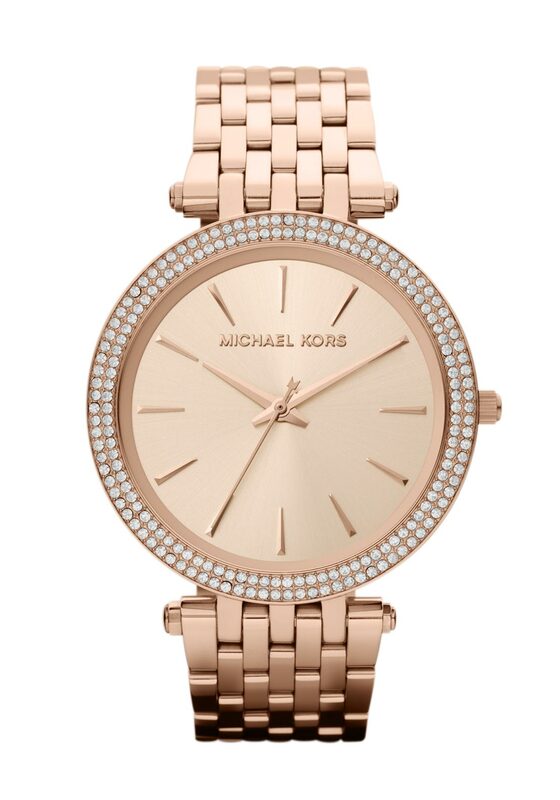 Style and glamour that is not too extravagant from Michael Kors. 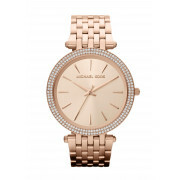 This rose gold Darci watch looks amazing with its pave encrusted face border, classic rose gold hour markers and split second hand. This watch is so feminine and simplistic. Wear this beauty with your everyday wardrobe for an effortless chic look.